The monumental Alps mountain range extends across eight European countries, offering you a multitude of locations to plan your perfect wintertime getaway — whether you’re an avid skier or not. Spend your days sledding down icy trails and wandering through quaint mountain towns; nights are reserved for delicious cuisine and a soothing massage at your lavish Alpine retreat. 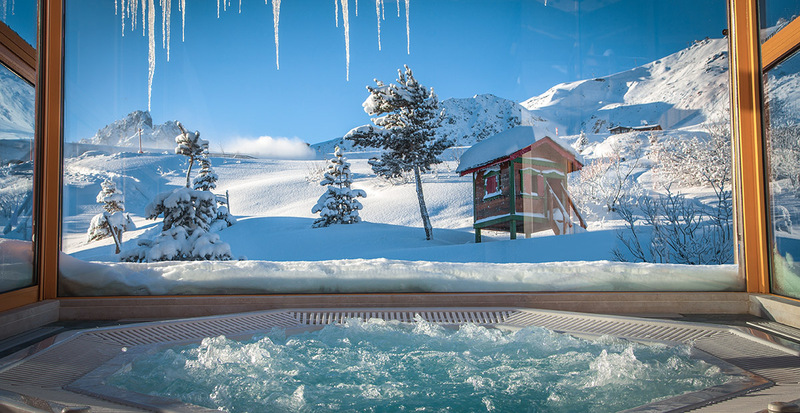 Let us help you discover that there’s more than just skiing at these mountainside resorts where spa services, sumptuous dining and unique winter activities take center stage. Discover all the Alp’s best resorts have to offer, from cozy accommodations to outdoor adventure. Unmatched service meets outstanding five-star accommodation at Hotel Annapurna in Courchevel, France, where floor-to-ceiling windows invite you to savor breathtaking views of the grand Pralong piste. At the spa, a highly trained masseuse uses the semiprecious Black Star stone to eliminate fatigue and release tensions after a long day of outdoor adventure, or perhaps you’ll opt instead to wade in the heated waters of the elegant chalet’s outdoor pool before lunch of foie gras ravioli or lobster tart on the terrace. 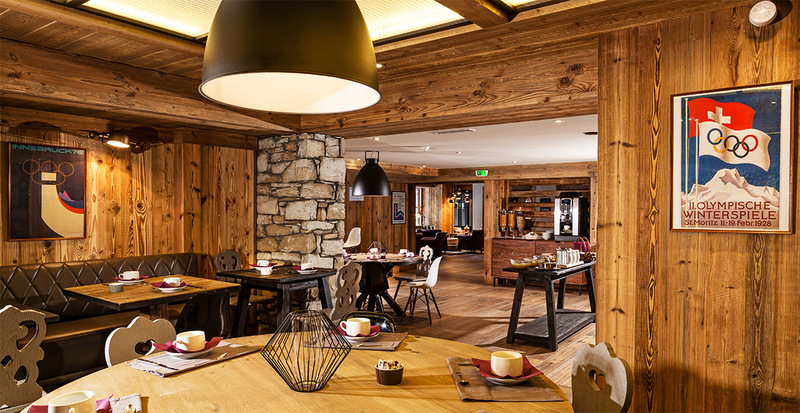 Your visit to Zermatt, Switzerland, reaches new heights with a stay at traditional chalet-style manor Hotel Albana Real, where a classical Swiss wooden framework complements modern décor. Savor your surroundings while indulging in five-star Asian cuisines — from fresh cuts of fine fish and sushi rolls at Fuji of Zermatt to spicy lemongrass soup with young coconut mushrooms and tiger prawn at Rua Thai. 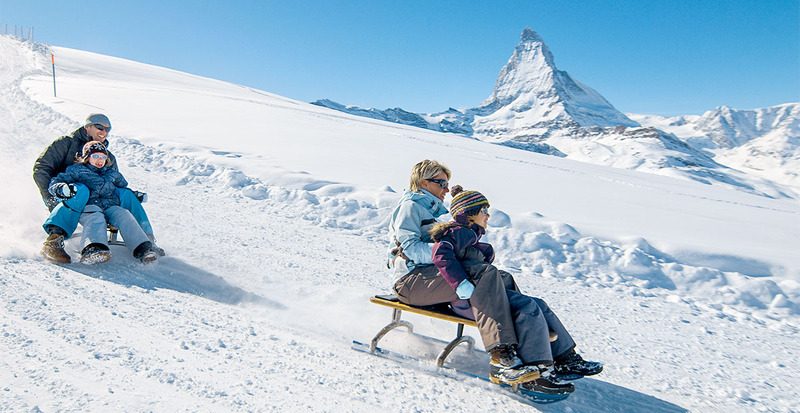 Muscles sore from snowshoeing amid Matterhorn views find solace with rejuvenating body treatments and a steam bath at the Wellness Spa. Discover an Avaline culture shaped by 300 years of history at Hôtel Kandahar in Val-d'Isère, France. From tearooms to fancy pubs, small boutiques to sportswear shops, you’ll find endless ways to enjoy this charming mountain resort. Indulge in decadent cuisine at the hotel’s La Taverne d’Alsace, where French classics meet la Alsatian and regional dishes — we recommend the tarte flambée paired with a glass of sparkling wine. 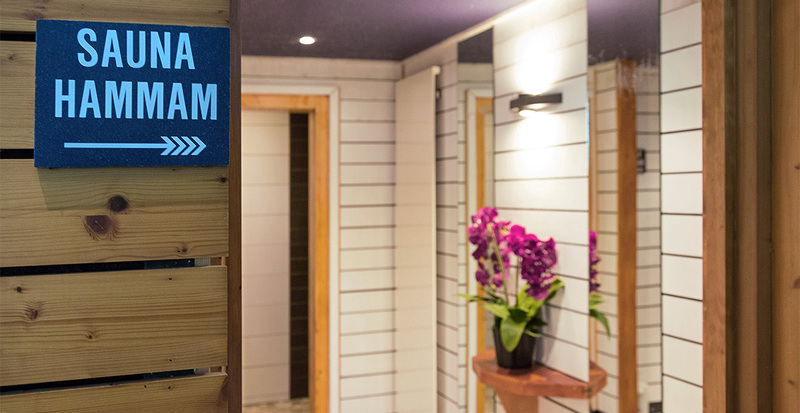 In the spa, a hammam steam bath softens skin cells and promotes sound sleep in your cozy suite. Your charming Alpine suite comes adorned with traditional French furniture and a breathtaking view of Mont Blanc at Les Balcons du Savoy, an extraordinary gem nestled in the valley of Chamonix, France. 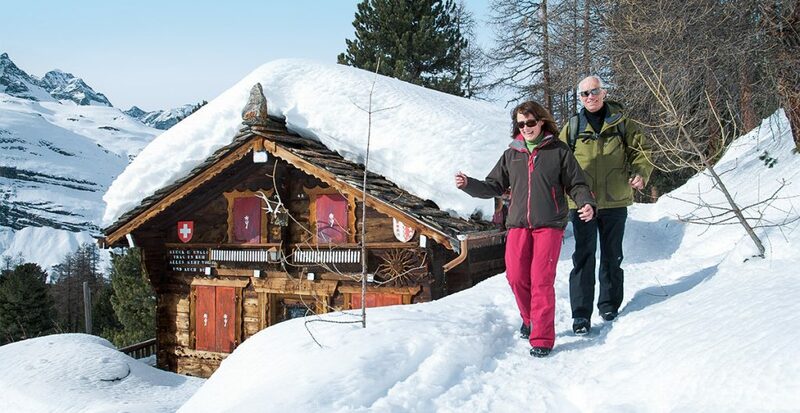 Warm up in the hotel’s sauna after a chilly day racing along snowy paths pulled by a team of brawny sled dogs, then enjoy a short walk to the heart of Chamonix where you’ll fill up on garçon, a traditional dish made of grated potatoes combined with bacon, eggs and cream. 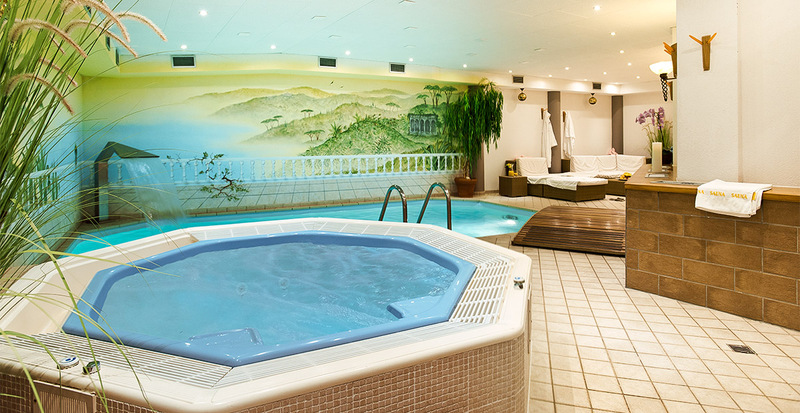 We’ll arrange customized, personal experiences that accommodate your every desire. Let our firsthand knowledge and expertise bring you peace of mind as we handle all the details to craft your unique Alpine experience. Call us to reserve your customized wintertime mountain getaway!